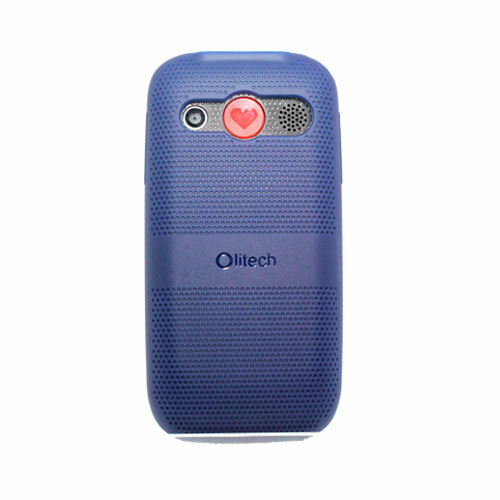 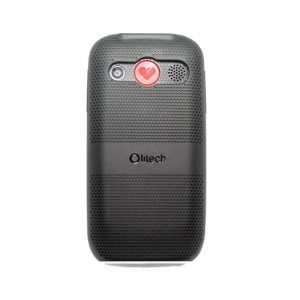 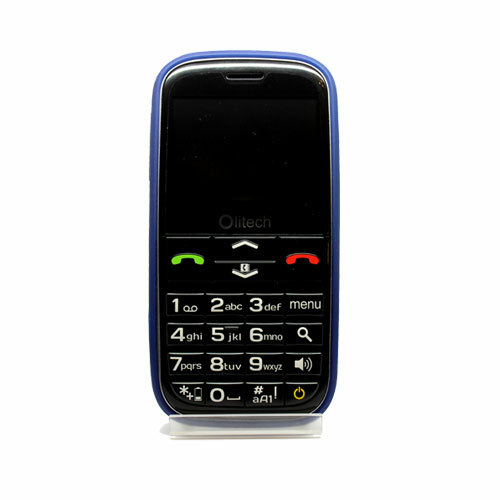 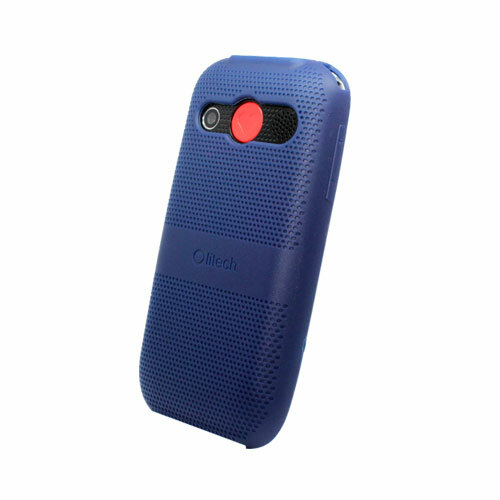 Olitech EasyMate 3G Seniors Phone Protective Cover (Blue) is specially designed and made for EasyMate+ senior phone. 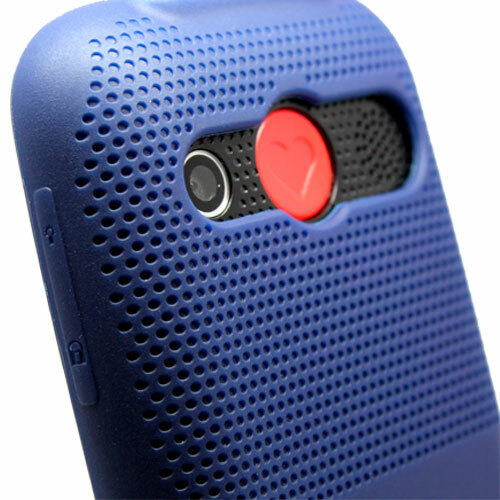 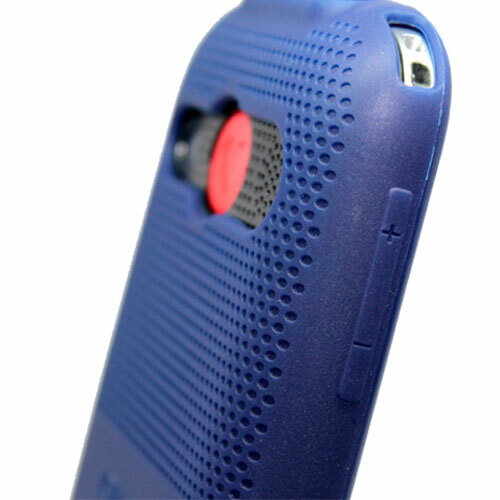 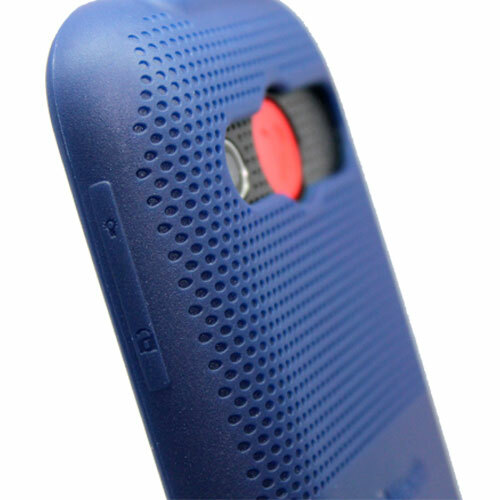 With High quality TPU Material It provides excellent protection against drops, shocks. 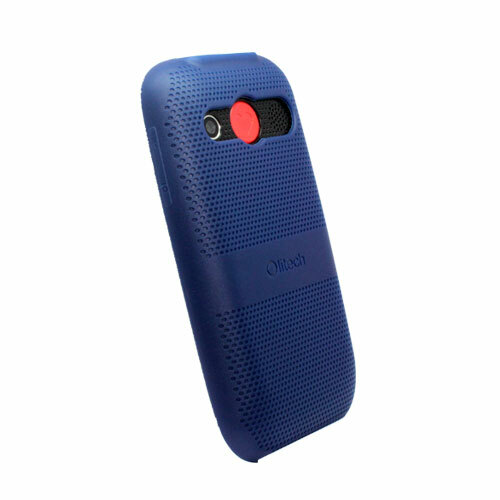 It protects back and side of the from dust scratches. 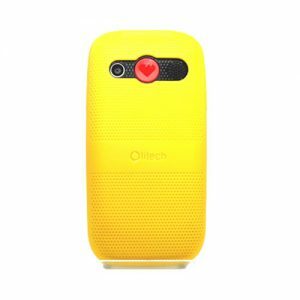 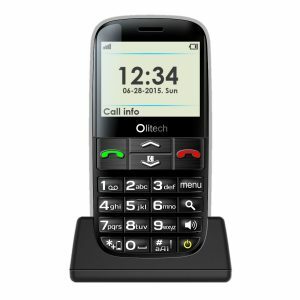 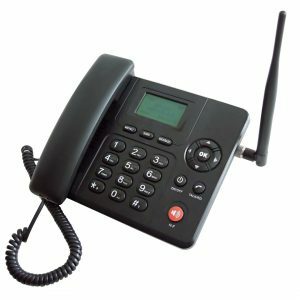 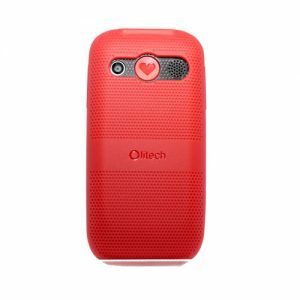 Its accurate design and cutouts allows user access to full features of the phone such as the volume keys, phone lock, SMART SOS button, rear camera, speaker.